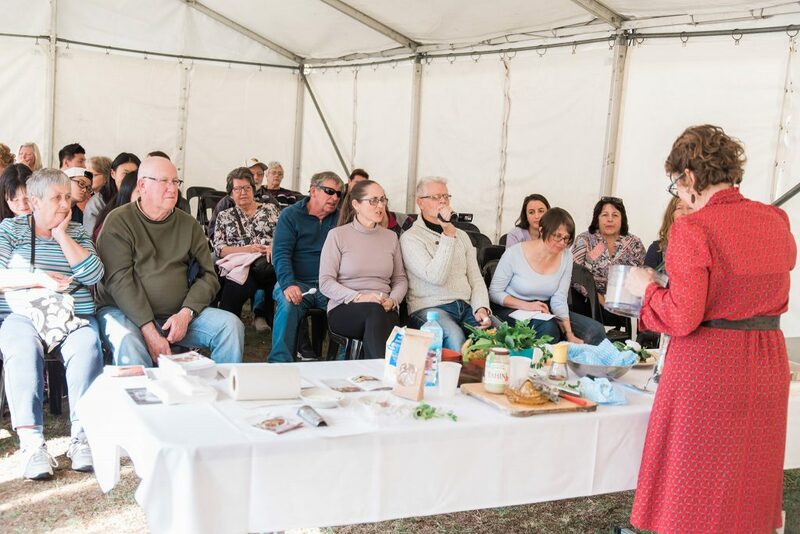 The only nut festival of its kind in Australia! thousand of visitors in the Alpine Shire. 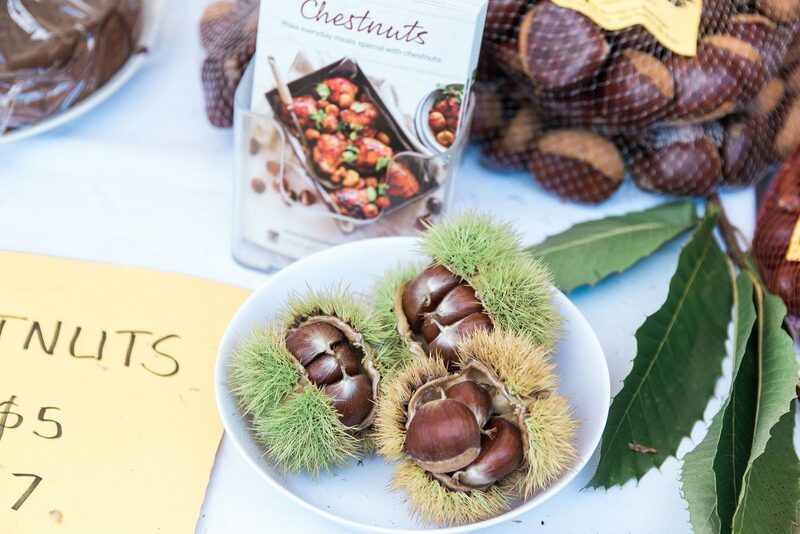 The Wandi Nut Festival is held at Alpine Park, Wandiligong, just a short drive from Bright.